Leland tells me first hand that the main reason on why he ran for City Council in the first place was that nobody on the Council was talking about how to make sure that kids, who grew up in Cambridge, have the opportunity to work for Google or Microsoft which were literally located down the street from public housing. As the next Lt. 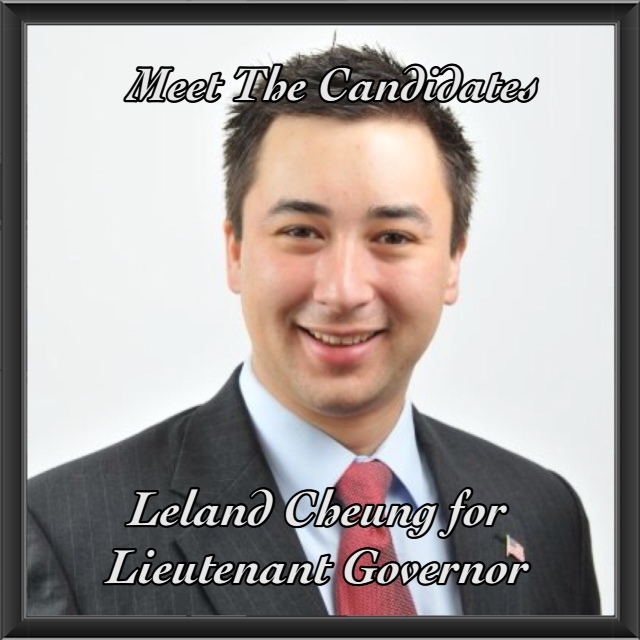 Governor, Leland wants to make sure that the economy is not just benefiting for a few people (who live in the right zipcode), but for everybody–regardless if you have a PhD from MIT, a two year graduate degree or a GED. He wants to create economic opportunity for everyone. This interview can also be found under my “Meet The Candidates” section for Boston wide candidates. Previous Prince on the Air! Next Prince in The City!